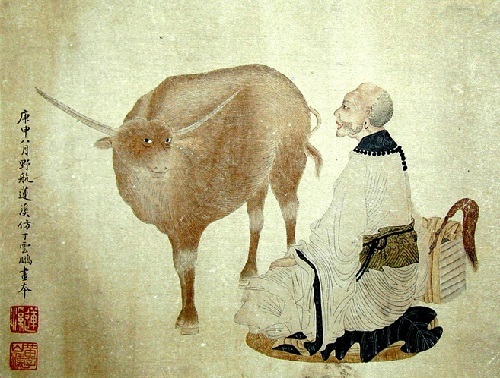 The works by Chinese painter Yehang Lianxi (born 1816 – died 1884) can be found at Asian Art and Antiques auctions. 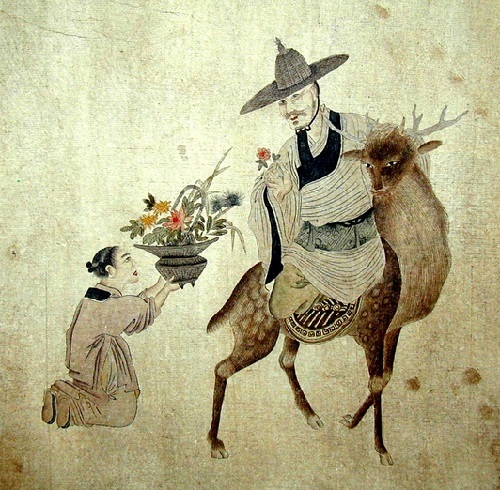 I couldn’t find any information about the biography of the artist of the XIX century, except his birth date. 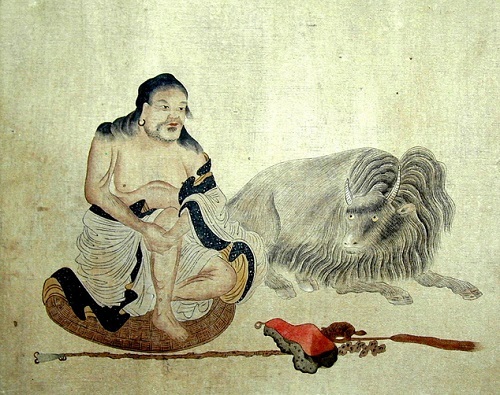 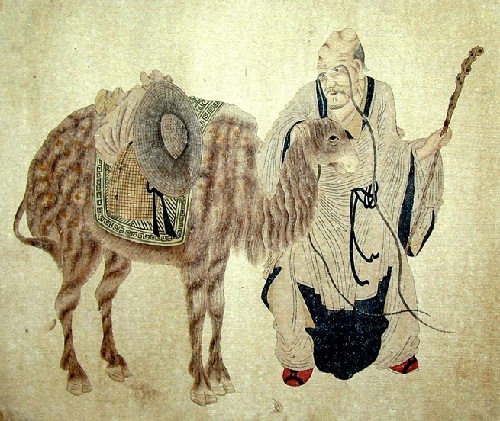 The name of the artist inscribed on his paintings bearing the signature with one seal reading Yehang. 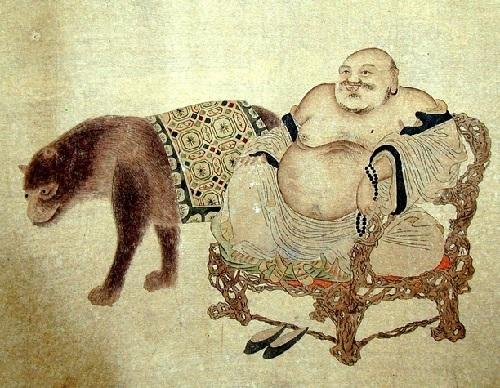 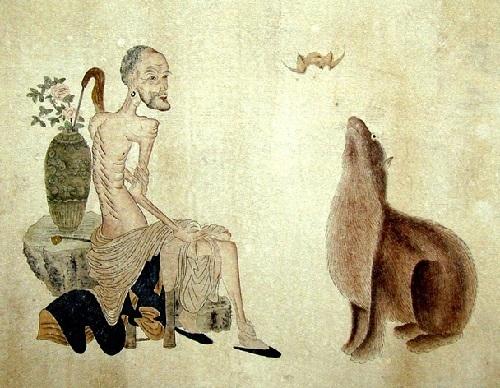 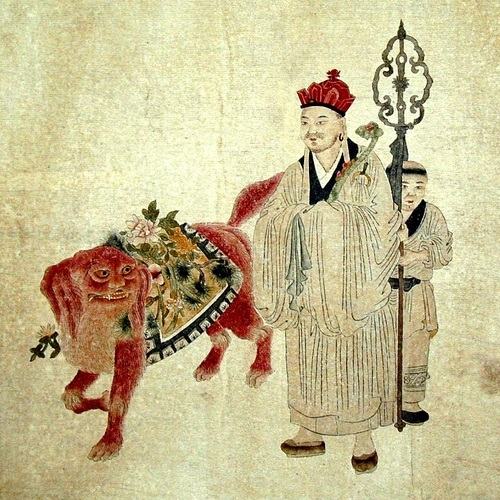 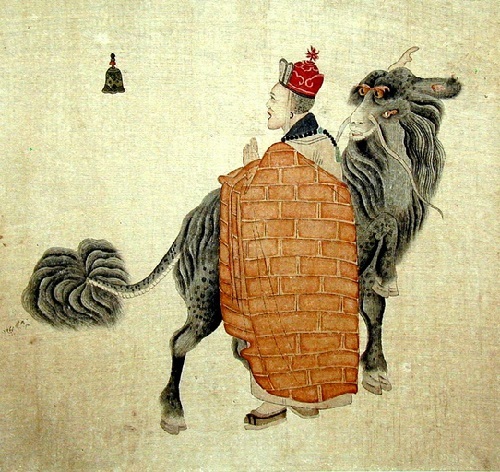 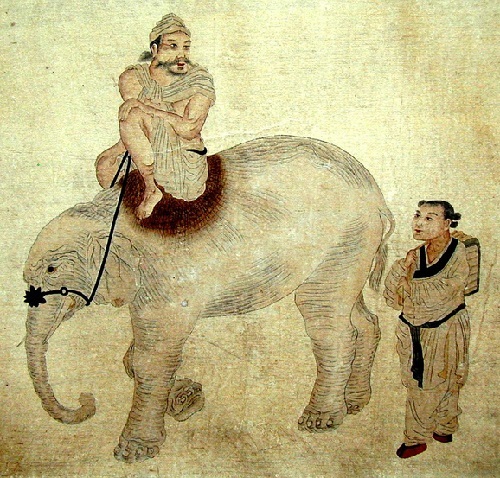 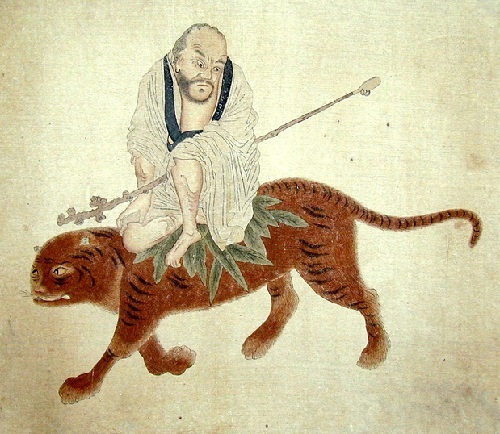 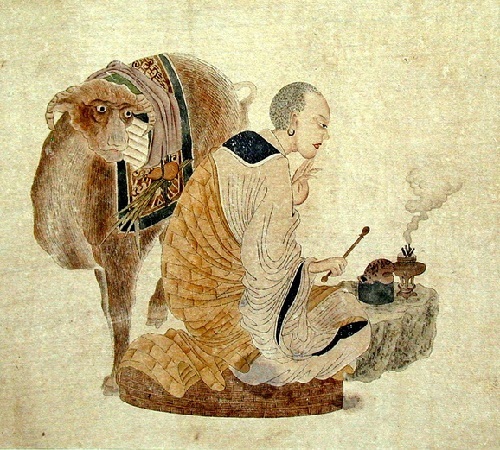 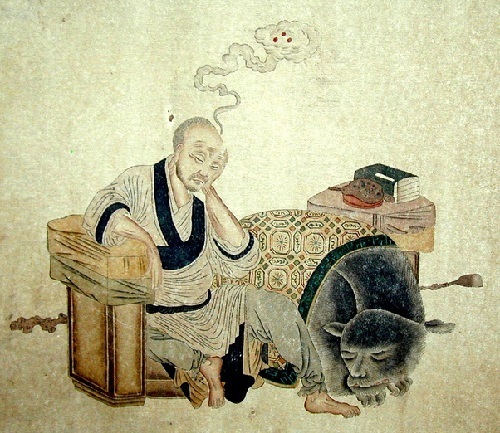 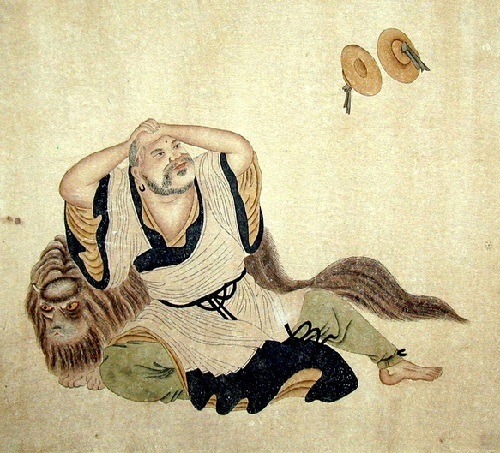 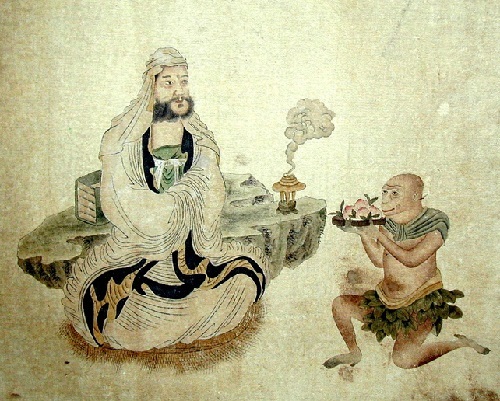 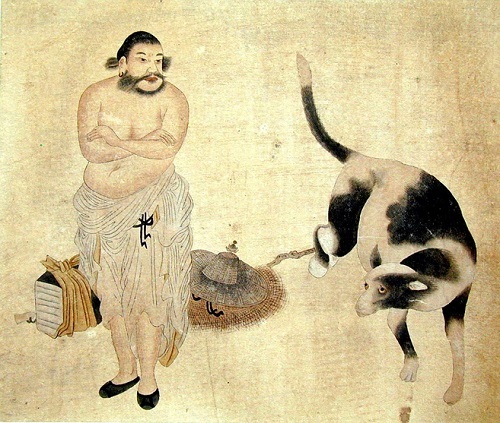 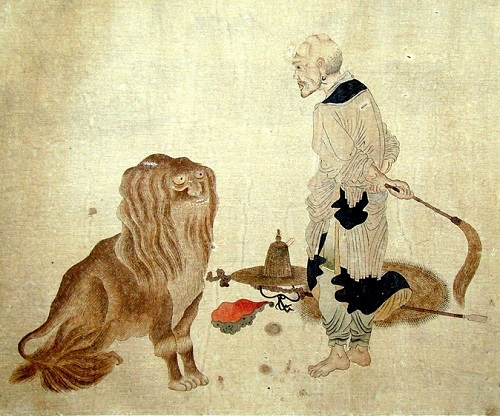 Yehang Lianxi’s paintings are executed in traditional Chinese technique with ink and color on paper.